Automotive and Fleet Service, LLC is a full-service auto repair shop serving Holmes and Wayne Counties. Our experienced technicians provide quality repairs, as well as friendly service. We are always happy to answer any questions you may have regarding your vehicle. It is our priority to offer you a hassle free experience and get your car back on the road as soon as possible. We also offer a key slot for early morning and late night drop offs. At Automotive and Fleet Service our goal is to be our customers’ best value. We are not a pushy shop and will not sell you repairs you don’t need. At our shop we strive to be proactive, not reactive. We believe in making repairs before they become unsafe or leave you stranded. We don’t try to be the quickest or the cheapest, but we do try to be the best. 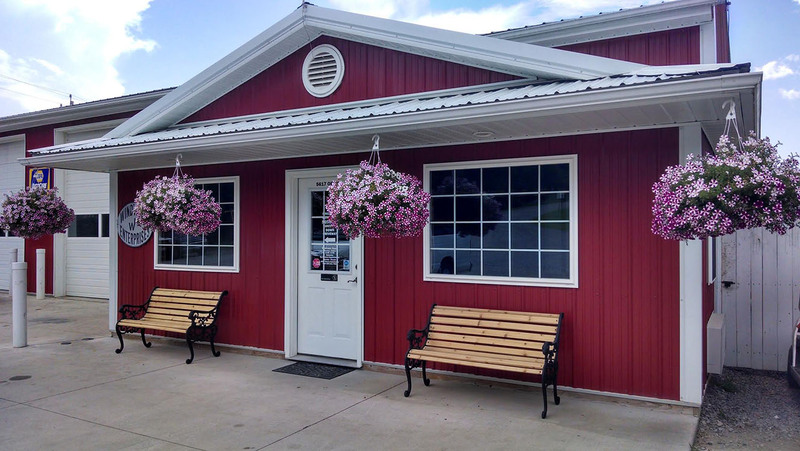 We are located on State Route 83 North of Millersburg. Our shop is down the hill across from the Millersburg Medical Center. We share a location with Windy Hill Auto and Truck Sales. Stop by and say hi to our shop dog, Clifford.